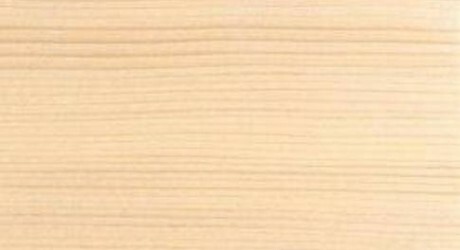 American Ash, is the commonly used name that encompasses a number of sub species of Ash that grow in America. 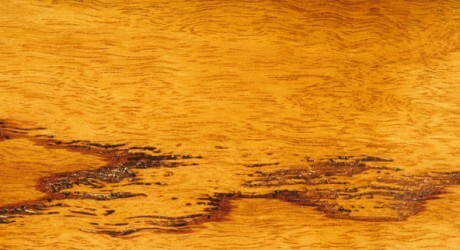 The timber from American Ash varies depending on the sub species used. 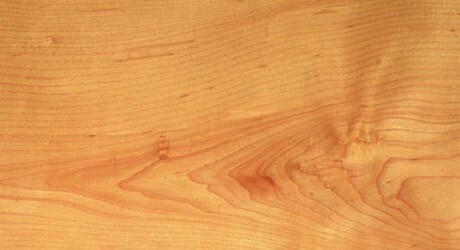 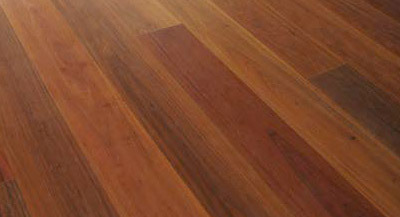 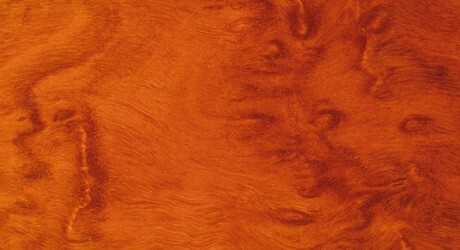 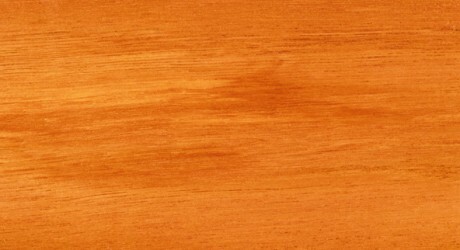 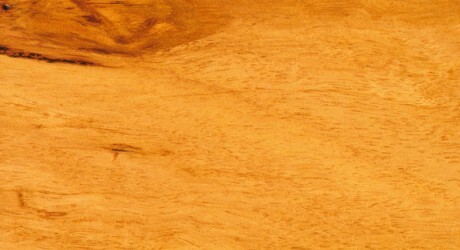 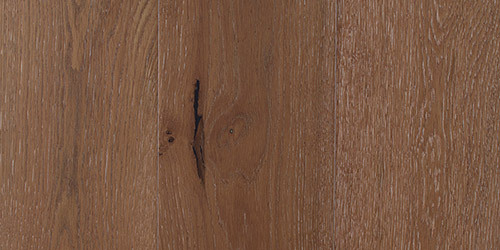 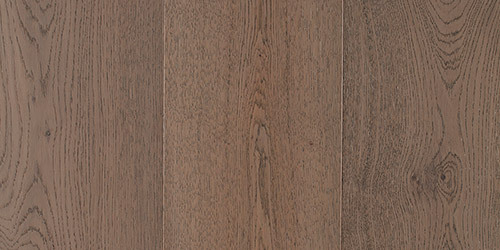 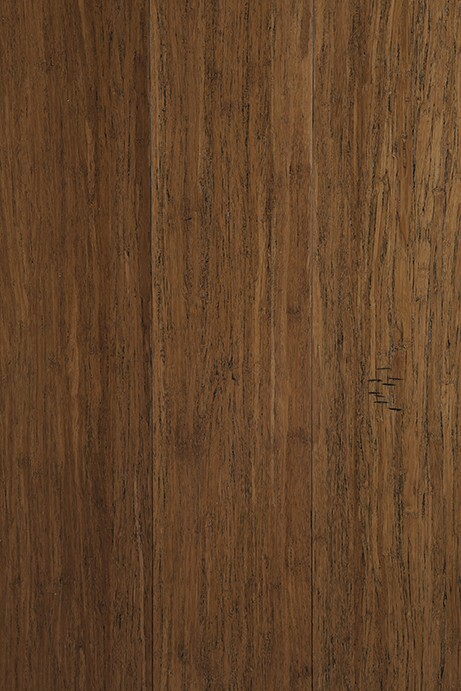 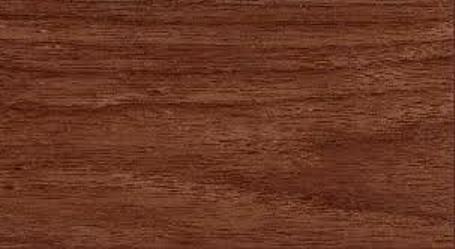 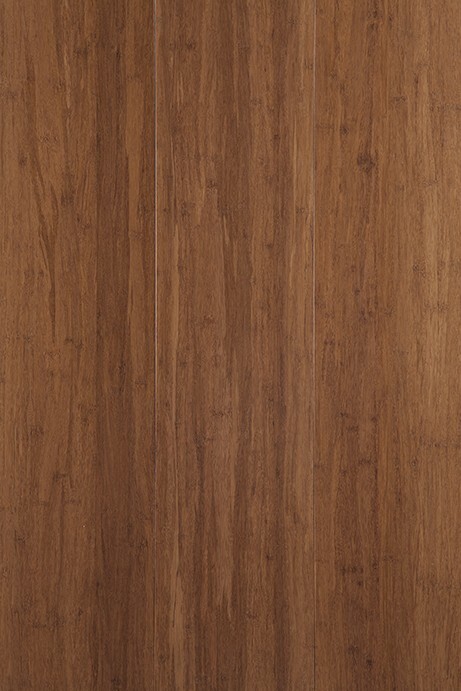 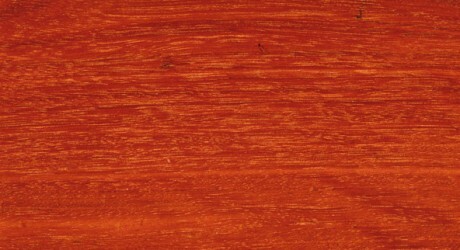 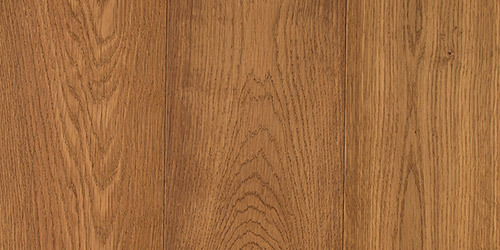 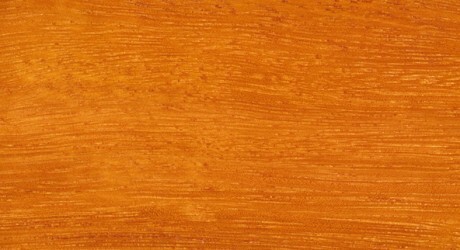 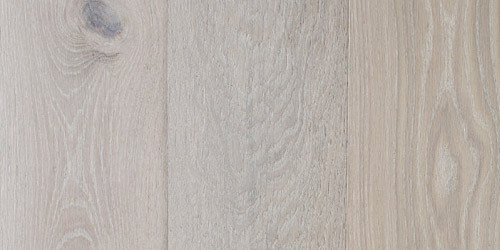 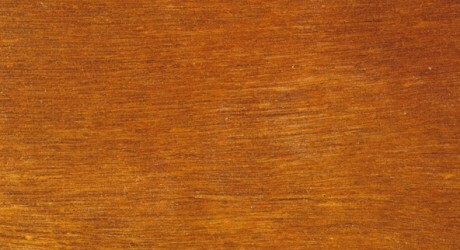 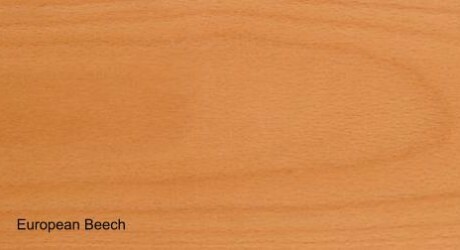 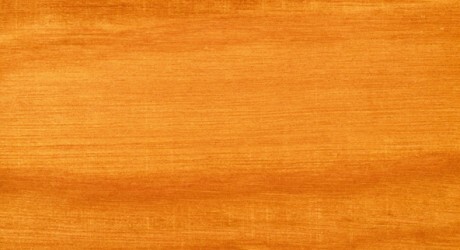 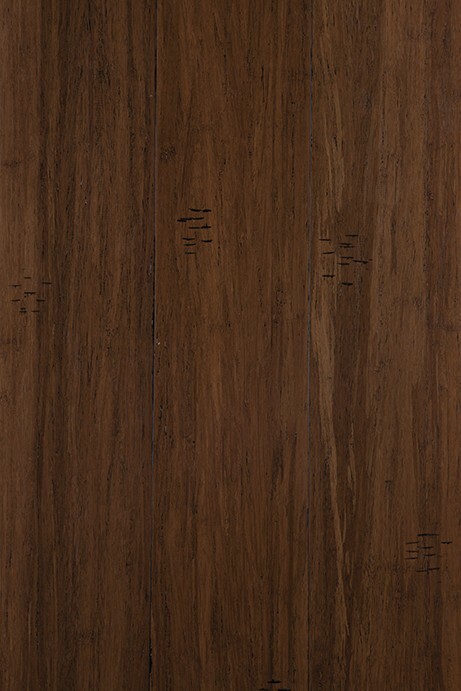 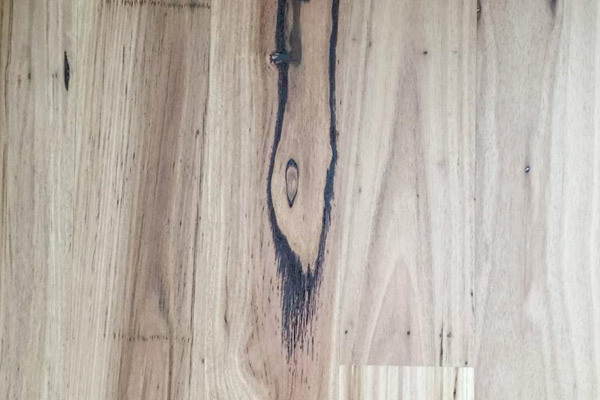 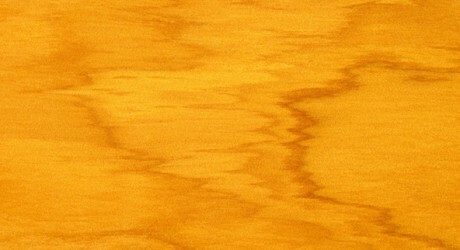 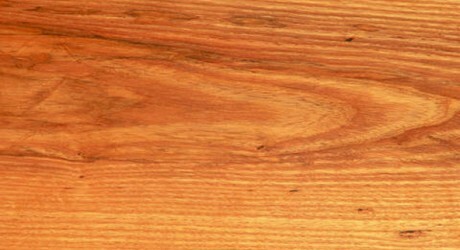 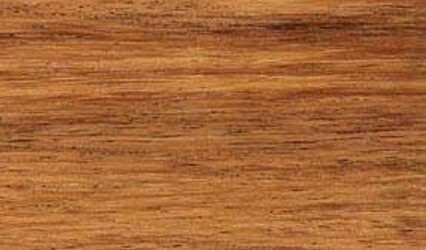 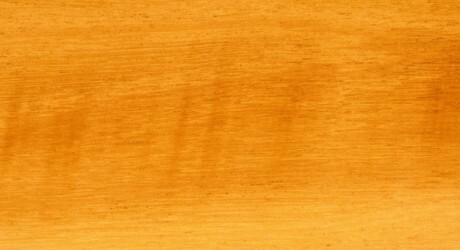 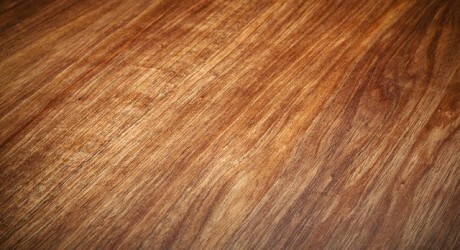 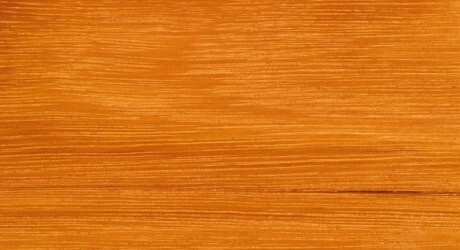 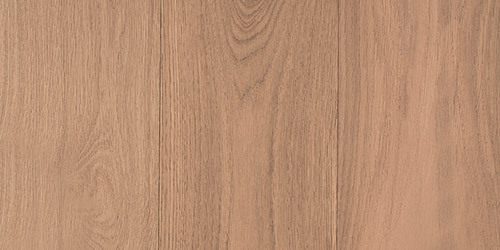 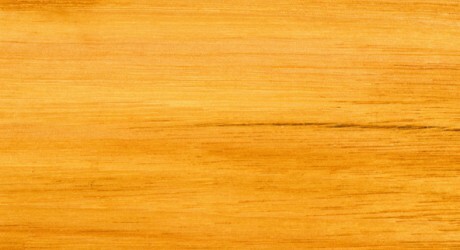 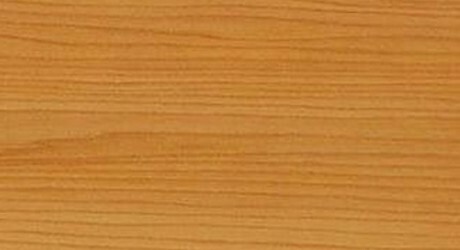 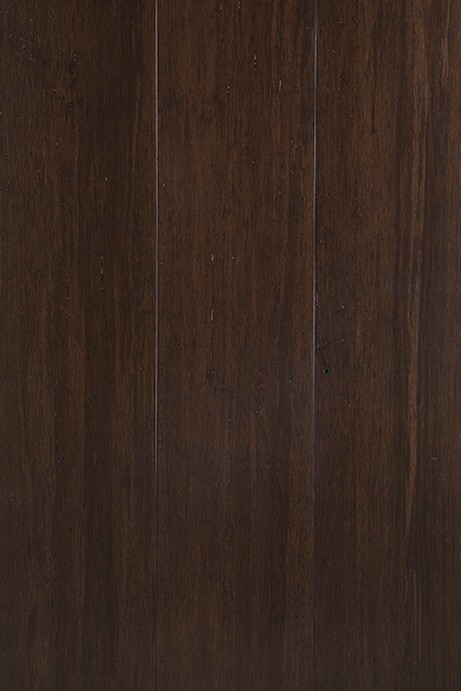 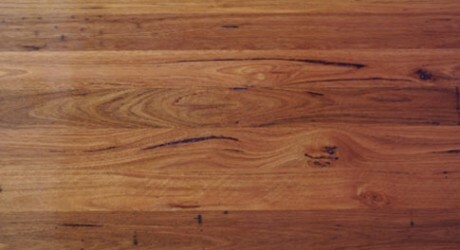 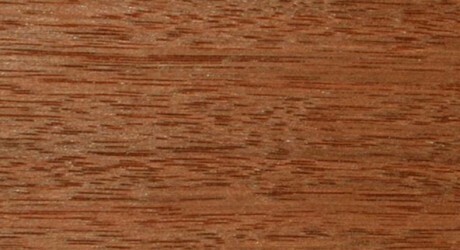 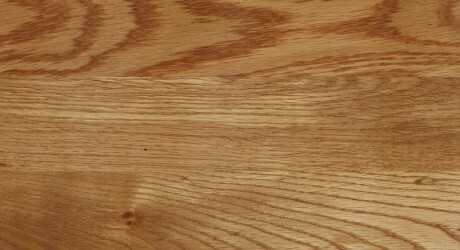 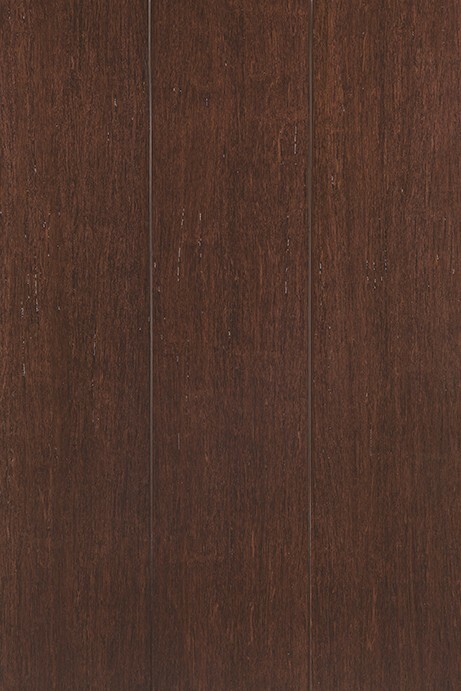 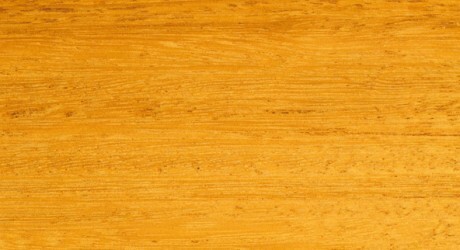 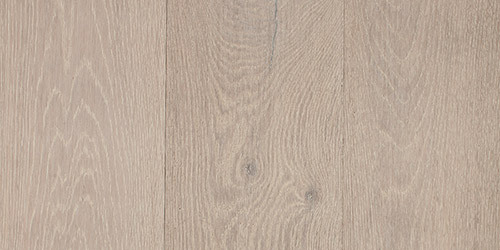 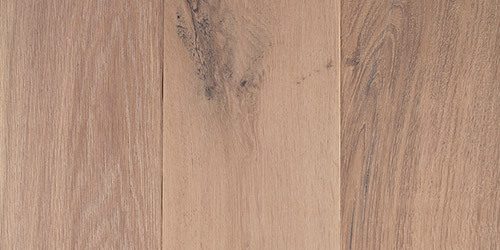 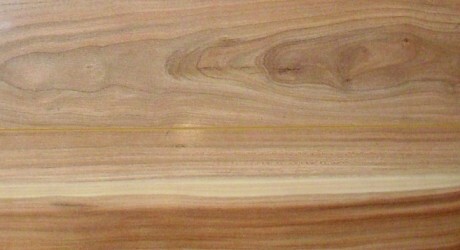 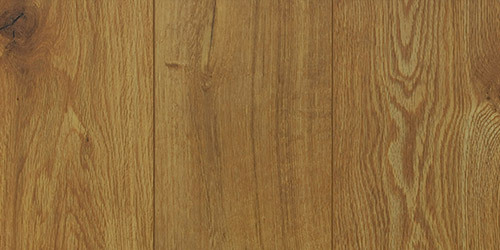 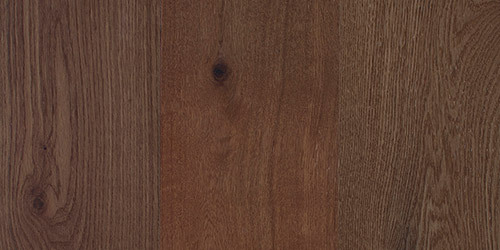 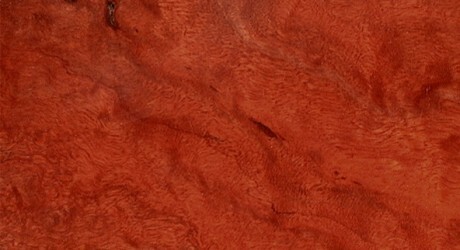 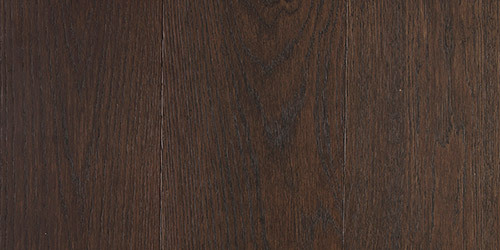 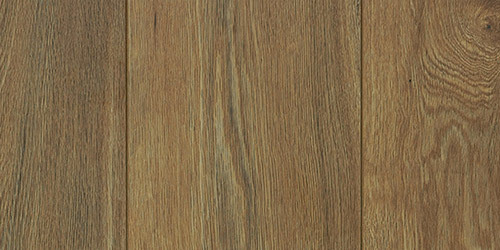 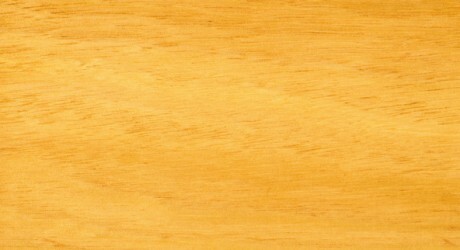 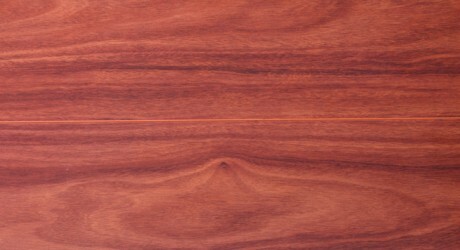 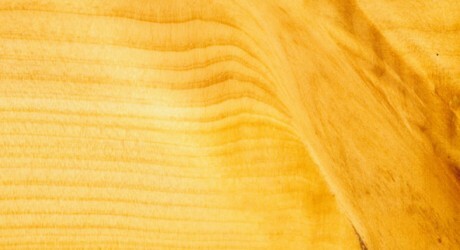 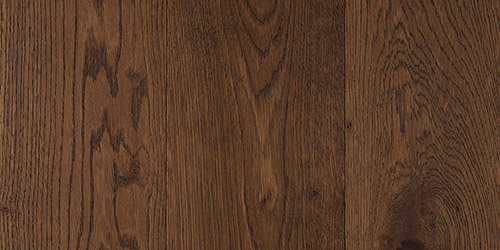 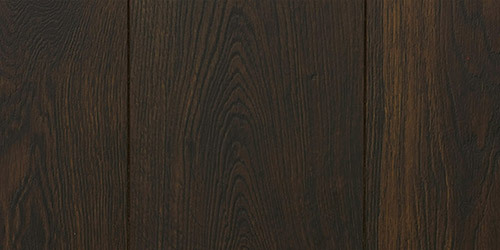 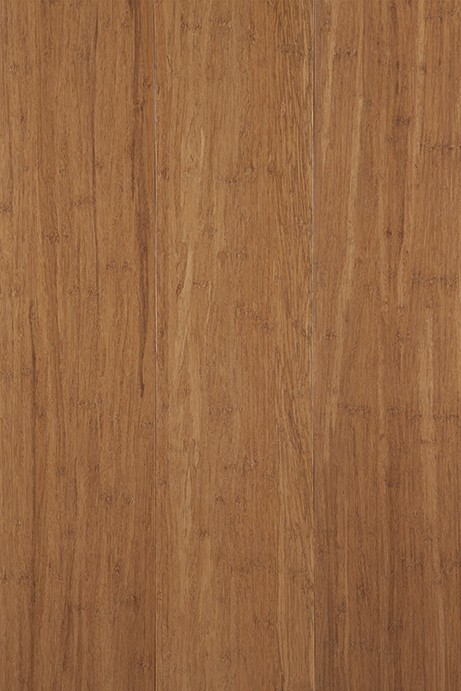 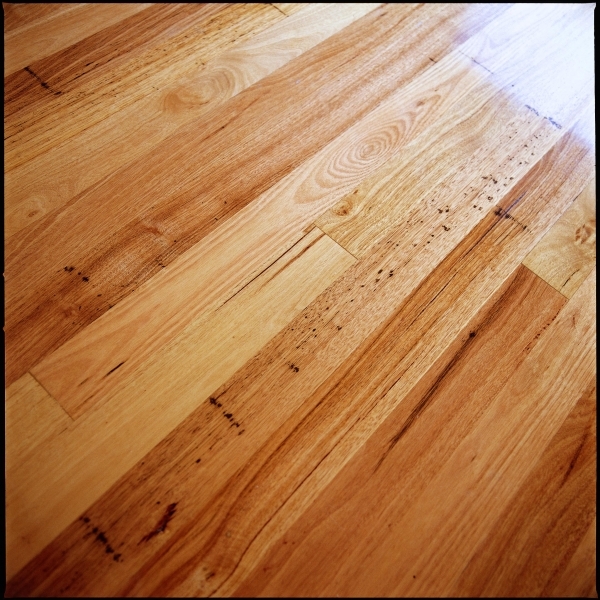 The texture of American Ash timber is coarse but uniform and the timber usually has a straight grain. 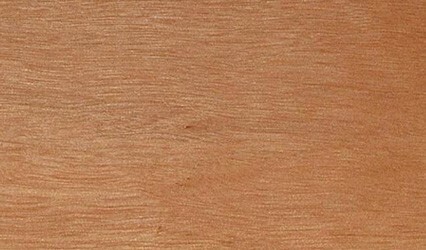 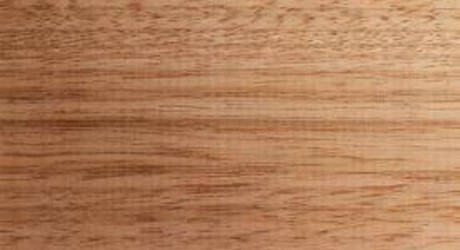 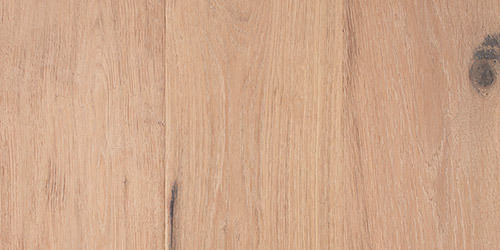 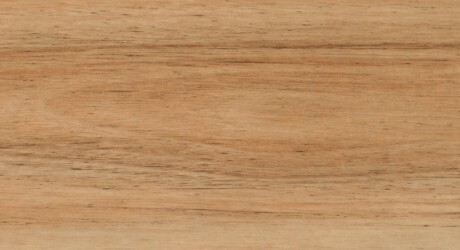 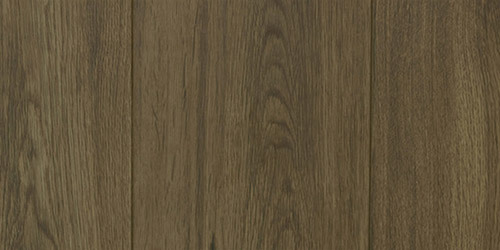 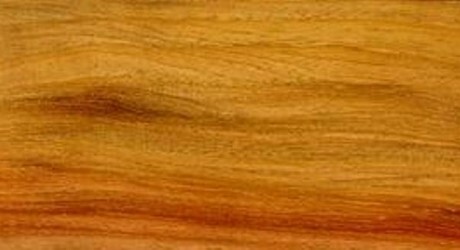 American Ash timber is easy to work and has excellent turning and carving properties. 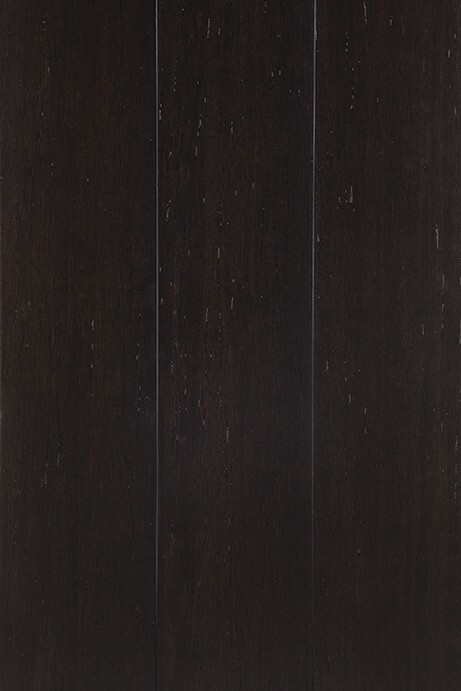 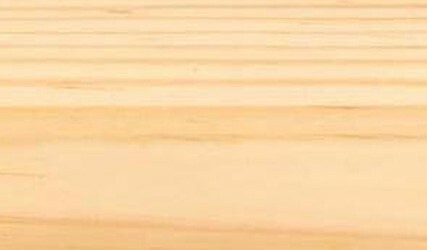 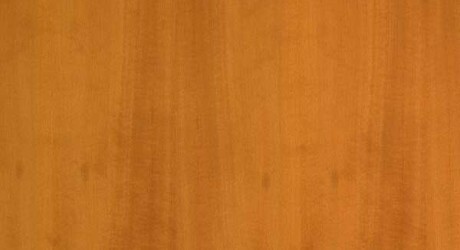 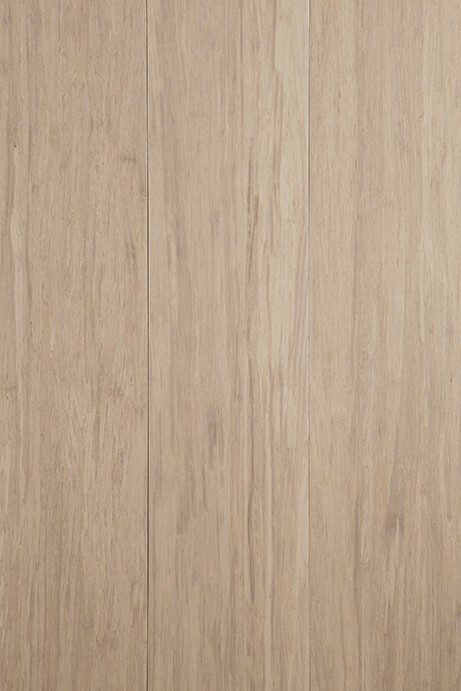 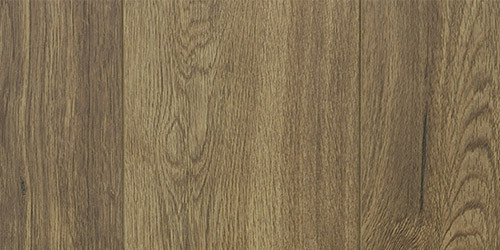 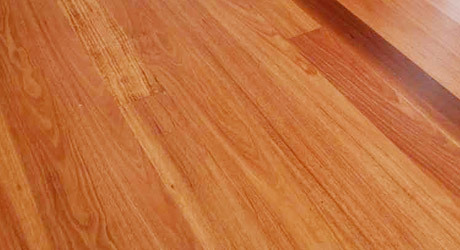 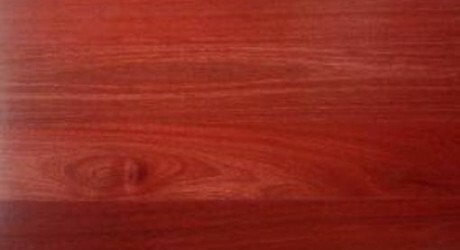 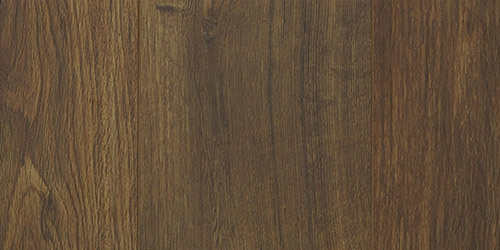 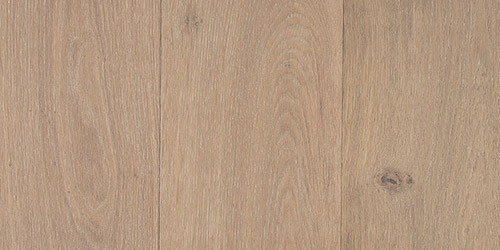 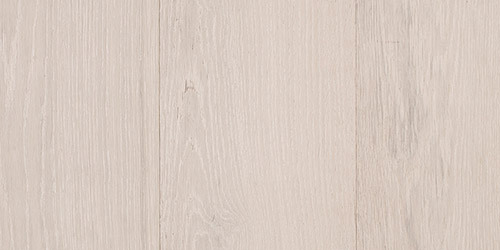 It also responds well to most finishes and glues making this timber an excellent for use as Furniture, Stairs and Bench Tops. 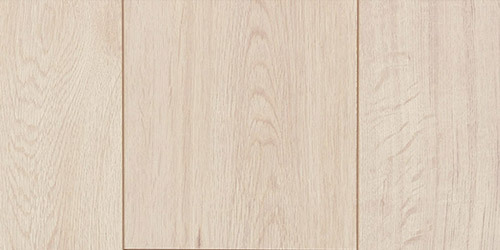 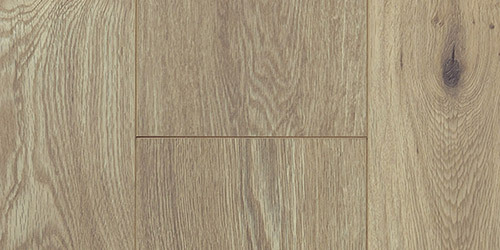 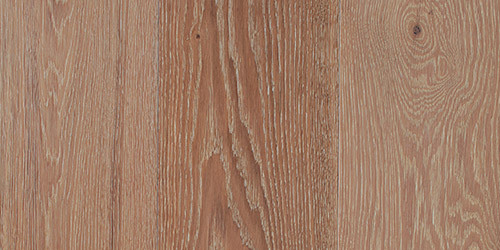 American Ash is also known as Northern Ash, Southern Ash, White Ash, American White Ash and Brown Ash.